September is ALL THE SAD SONGS month! I know, I know–long time, no post! All I can say is, I have been BUSY and sorry about that. But now it is September and my debut graphic novel/memoir ALL THE SAD SONGS is out in TWO WEEKS! Can you believe it?? 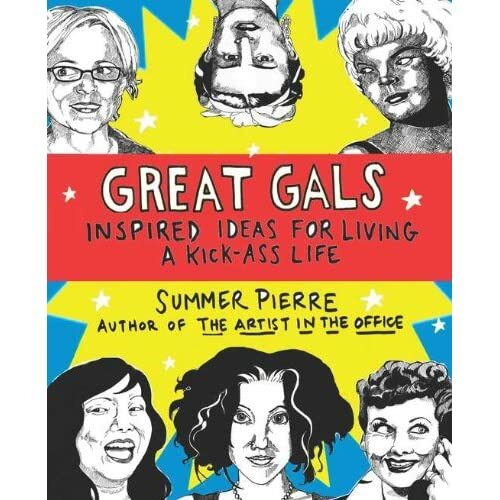 Pierre doesn’t focus on the nuts and bolts of her younger struggles and turn it into another slacker autobio comic, but instead presents the emotional journey within the context of her creative one, and that makes it both singular and universal. Not all of us have moved through a folk music scene, and I found aspects of that fascinating, since I just like to hear about other ways of living. 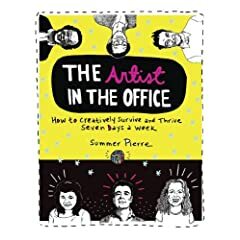 But her inner quest for herself is more universal and the years between Pierre the cartoonist and Pierre the young singer-songwriter is time enough to provide the kind of accompanying concepts that place her struggles into more meaningful terms. How do you like them apples? You can read the whole thing here! I’ll be tabling with Jennifer Hayden all weekend at Table M11B. “The Practice of Diary Comics” Panel – with Kevin Budnik, Glynnis Fawkes, and Dustin Harbin! So excited to go in deep on this maligned and misunderstood genre of comics! All the Sad Songs will be available for purchase through your favorite bookseller! If it’s not in stock at your local bookseller, PLEASE ASK THEM TO ORDER IT! I’ll be sharing tonight’s book launch with cartooning legend Peter Kuper and his book Kafkaesque: 14 Stories. We will be in conversation with comics editor Chris Duffy. Come on down! I’ll be tabling with Deb Lucke and Charles Fetherolf. Table TBA. Stay tuned for more events as they come up. Thank you so much for all your support!